Retired University of Michigan professor Carl Rinne lived a full life with his wife Tamara Real until he began to experience symptoms that did not make sense. As is typical with Lewy body dementia, Tamara and Carl saw multiple doctors in various specialties before receiving the diagnosis of Lewy body dementia. Tamara resolved that others should not face the same uncertainty about a disease that often goes unrecognized. To honor her husband and to help others in Michigan who face a future with Lewy body dementia, Tamara established the Rinne Lewy Body Dementia Initiative which is administered by the Michigan Alzheimer’s Disease Center at the University of Michigan. LEWY BODY DEMENTIA (LBD) IS A BRAIN DISEASE THAT AFFECTS THINKING AND OFTEN MOBILITY. It is the third most common cause of dementia after Alzheimer’s disease and vascular dementia. Lewy body dementia accounts for up to 20% of all dementia cases in the United States. The cause of Lewy body dementia is not known. It is rarely inherited. In Lewy body dementia, the brain contains abnormal protein deposits known as Lewy bodies enriched in the protein alphasynuclein. Lewy bodies also occur in Parkinson’s disease, but are less widespread in Parkinson’s disease. In addition to Lewy bodies throughout the brain, microscopic brain abnormalities found in Alzheimer’s disease are also present with Lewy body dementia. Lewy body dementia is often confused with Alzheimer’s disease or Parkinson’s disease. Accurate diagnosis is critical because people with Lewy body dementia have distinct symptoms that require different treatment strategies and may be sensitive to certain medications. 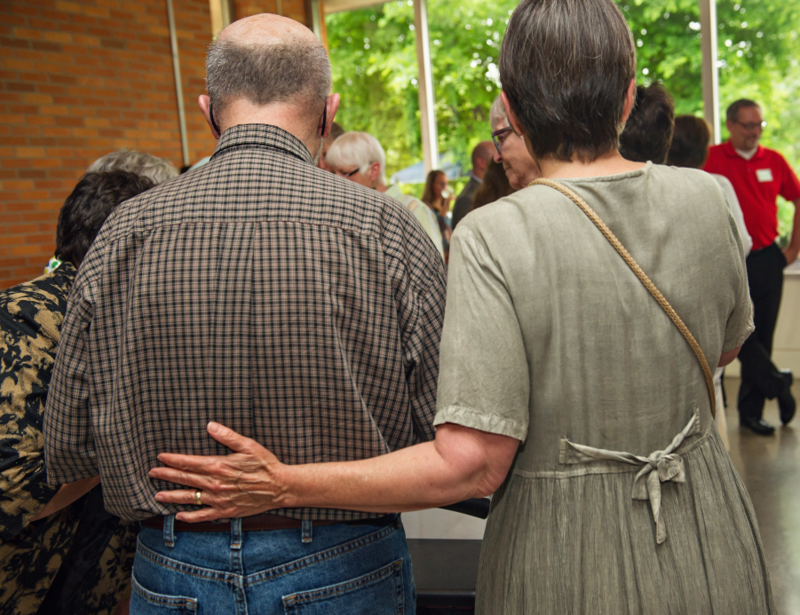 A diagnosis of Lewy body dementia is made after a thorough evaluation, which includes a discussion of symptoms, a physical examination and diagnostic testing. Blood tests and brain scans are often performed. The diagnosis may be confirmed after death with a brain autopsy showing Lewy bodies. Drugs for visual hallucinations and behavioral problems. The Lewy Body Dementia Association: Online here or by calling 404-935-6444. The Alzheimer’s Association: Online here or by calling 800-272-3900. The National Institute on Aging: Online here or by calling 800-438-4380. 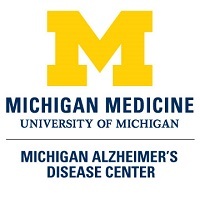 The Rinne Lewy Body Dementia Initiative is a program of the Michigan Alzheimer’s Disease Center at the University of Michigan. This initiative supports those living with Lewy Body Dementia and their care partners, improving awareness of Lewy body dementia among healthcare professionals and the general public and advancing our understanding and treatment of this disease. 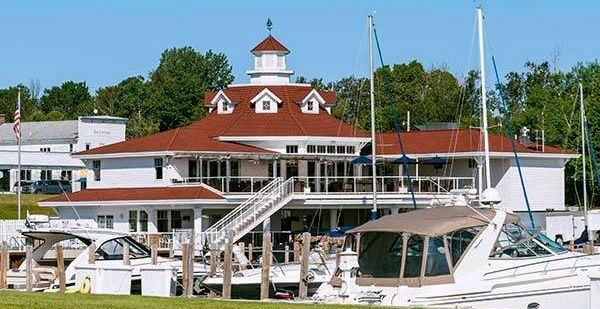 We are pleased to offer several monthly support groups across the state of Michigan specifically for Lewy body dementia. Newcomers are always welcome and should contact us below prior to ensure time and location information is accurate. In the event of dangerous weather, we may cancel a support group. We hope to do this as early as possible to accommodate travels. We will notify you of cancellation by email. Please contact us if the weather is poor and you are unsure about a group’s cancellation. Please contact Renee Gadwa with any questions at rgadwa@med.umich.edu or 734-764-5137. Click here to view the 3rd Annual Carl Rinne Lewy Body Initiative Lecture in conjunction with Neurology Grand Rounds, presented by Dr. Bradley Boeve. Dr. Boeve is the Little Family Foundation Professor of Lewy Body Dementia at Mayo Clinic in Rochester, Minnesota. 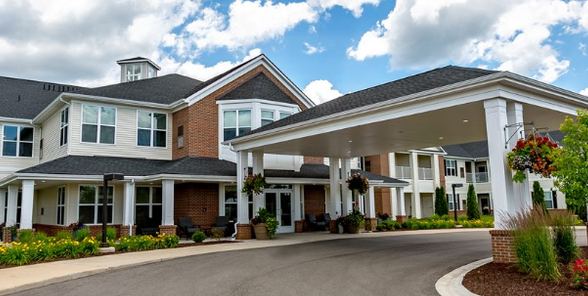 Click here to view the 3rd Annual Carl Rinne Lewy Body Initiative Community Presentation at Huron Woods Retirement Community presented by Dr. Bradley Boeve. Dr. Boeve is the Little Family Foundation Professor of Lewy Body Dementia at Mayo Clinic in Rochester, Minnesota. Click here to view the 2nd Annual Carl Rinne Lewy Body Initiative Lecture in conjunction with Neurology Grand Rounds, presented by Dr. James Leverenz. Dr. Leverenz is the Director of the Cleveland Lou Ruvo Center for Brain Health, and the Joseph Hahn, MD Endowed Chair of the Cleveland Clinic Neurological Institute. Click here for an informative video presentation by Carol Persad, PhD, ABPP, from the University of Michigan Udall Center’s Parkinson’s Disease and You Symposium on Lewy Body Disorders. Visit the Udall Center site and the Parkinson’s Disease and You Symposium page for more information. In April 2018, the Lewy Body Dementia Association (LBDA), the leading advocacy group dedicated to raising awareness and advancing research about Lewy body dementia, announced the launch of the LBDA Research Centers of Excellence (RCOE). This collaboration features 24 preeminent academic medical research centers across the United States, coordinated by Mayo Clinic. The LBDA RCOE program will provide a centralized, coordinated research resource, supporting an expanded effort in conducting clinical trials related to Lewy body dementia while helping to provide expert clinical care for patients, families and caregivers. 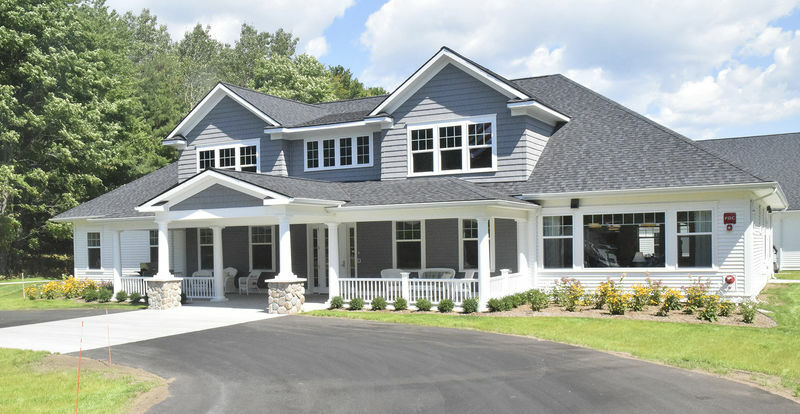 The Michigan Alzheimer’s Disease Center is thrilled to have been selected as one of the best in Lewy body dementia research, clinical care, and supporting patients, families and caregivers. For more on the Lewy Body Dementia Association Research Centers of Excellence, visit the site here.